When it comes to fixing up the shop, it’s a family event. We always like to keep the shop up to date with the latest tools, and parts. 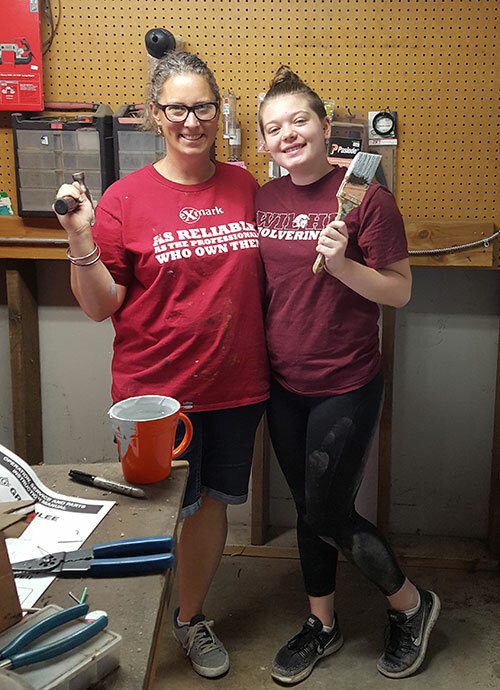 At Eugene Power Tool Repair, the Tool Girls are on the job!